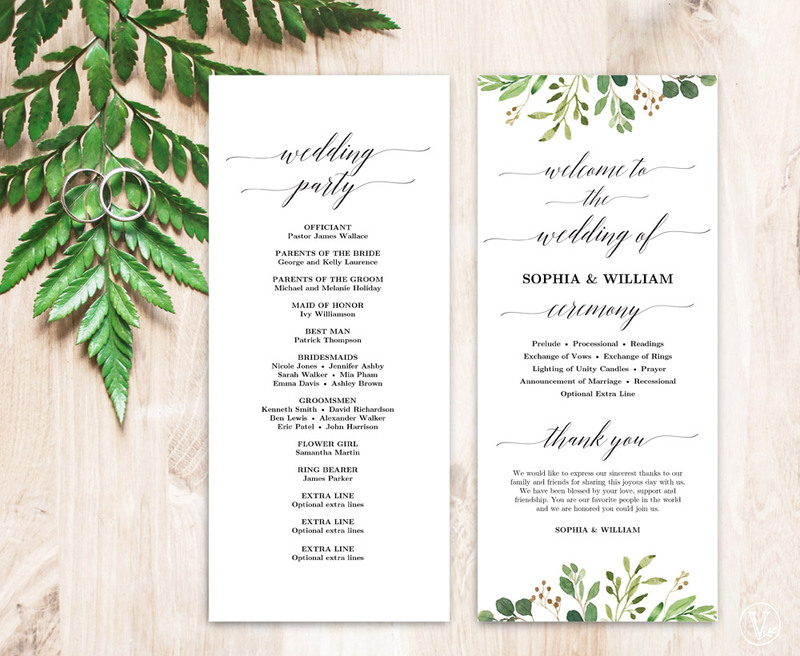 We create beautiful and unique wedding stationery templates for your special day. 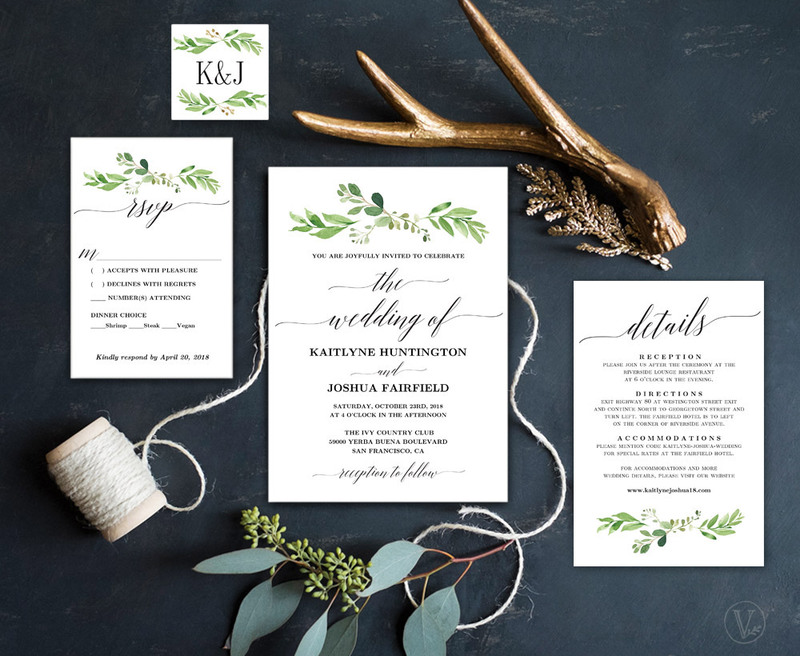 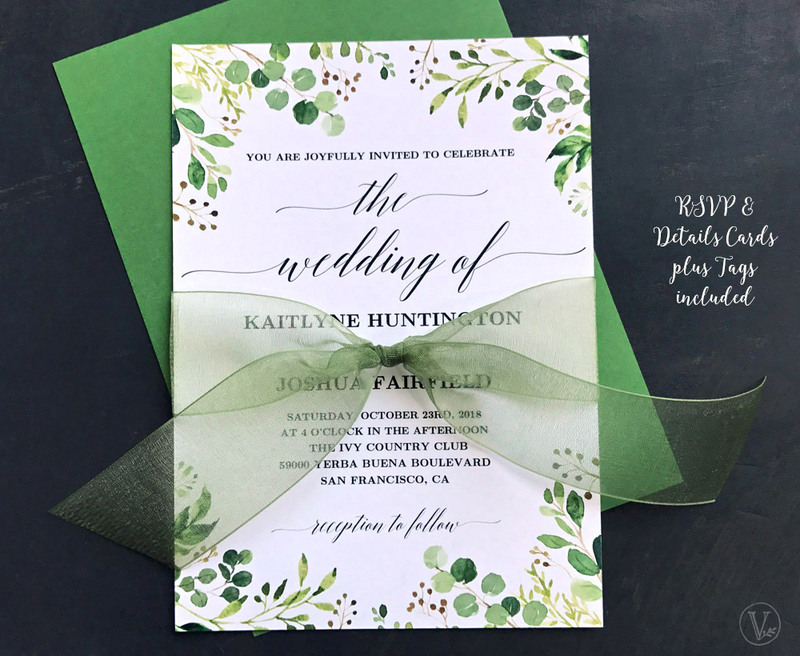 Designed with the budget-savvy bride in mind, our printable wedding stationery templates are an affordable yet stylish alternative. 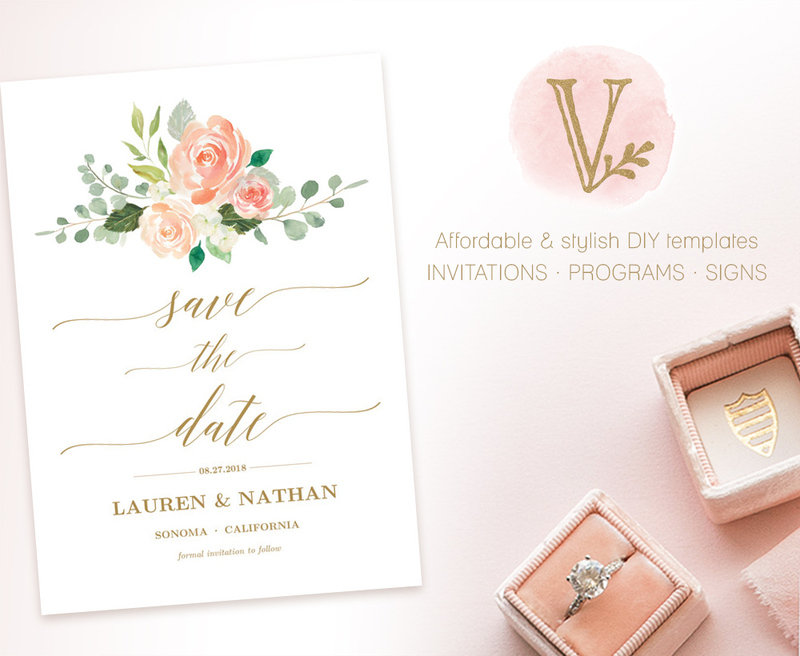 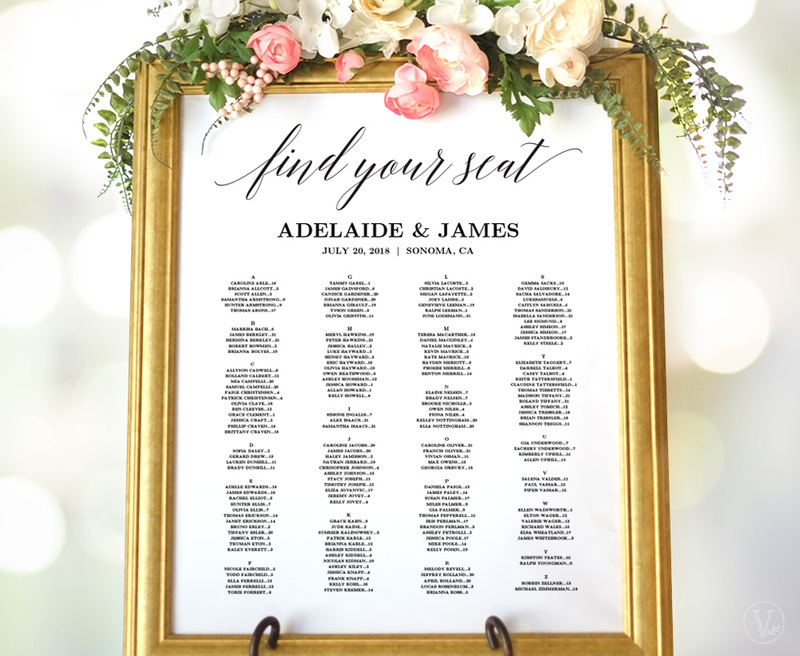 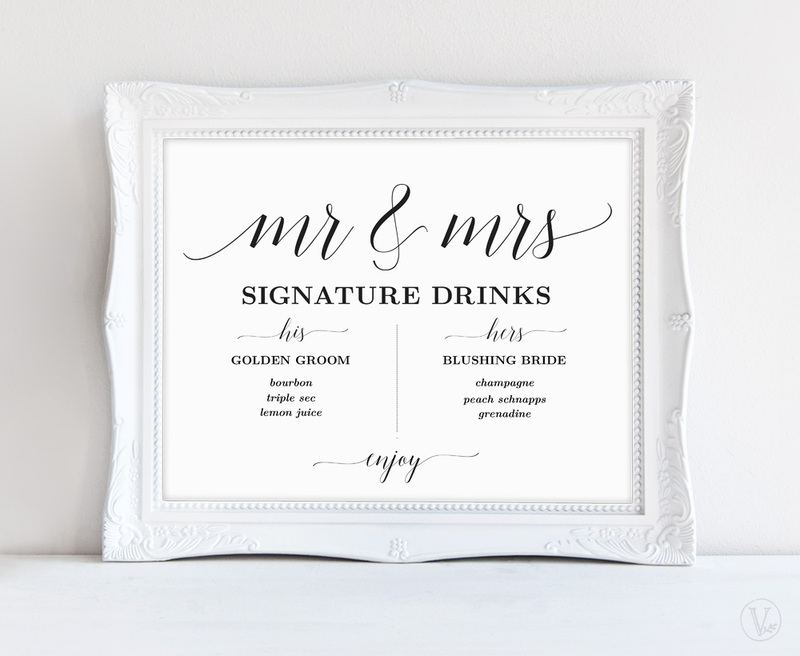 Visit our Vine Wedding shop to see unique designs that range from rustic glam to elegant modern calligraphy.